MBK Real Estate is a business under MBK Group. 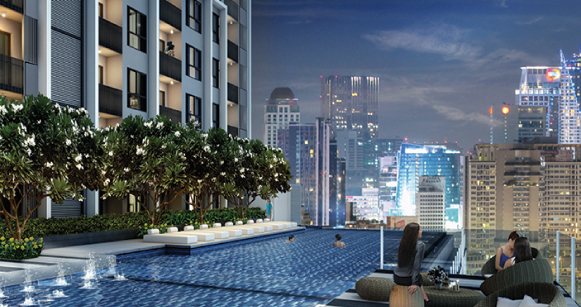 We are a real estate developer and management company in charge of property projects in Bangkok and major provinces. 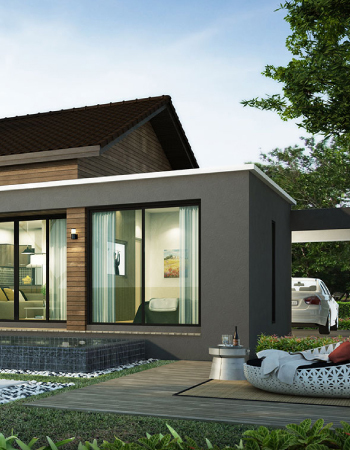 For over 15 years in the business, MBK Real Estate has developed and managed residential projects in downtown Phuket. 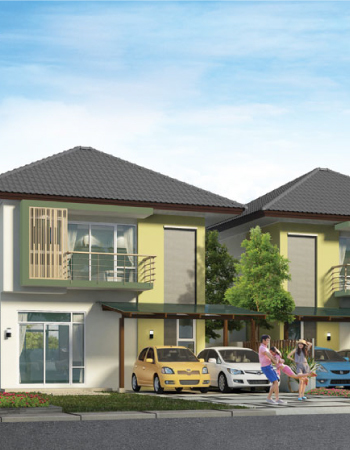 Managed by Plan Estate Co., Ltd., they are quality detached house and twin house projects, namely, Sabuy Villages 1 and 2, The Indy, Loch Palm Residence, and Loch Palm Garden Village. 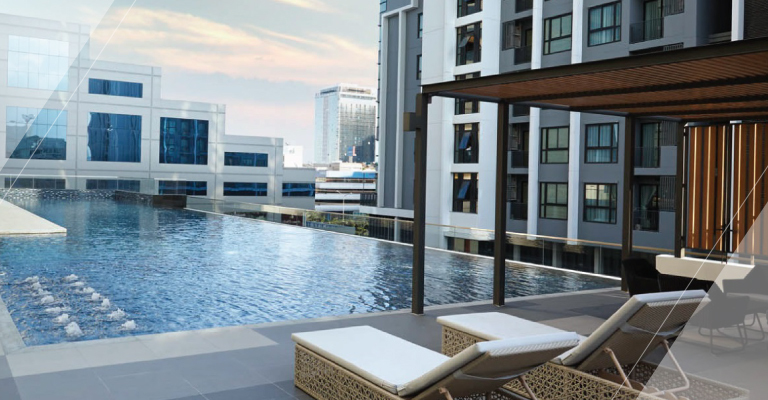 In 2013, we started property development in Bangkok with Quinn Ratchada 17, a luxury condominium project on the best location on Ratchadaphisek Road in the new central business district. 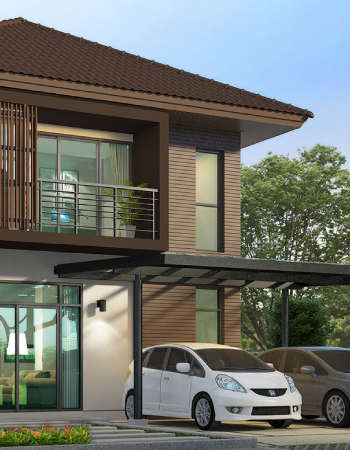 In 2016, we developed Park Riverdale, a quality detached house project as the best value residential project in Pathumthani. 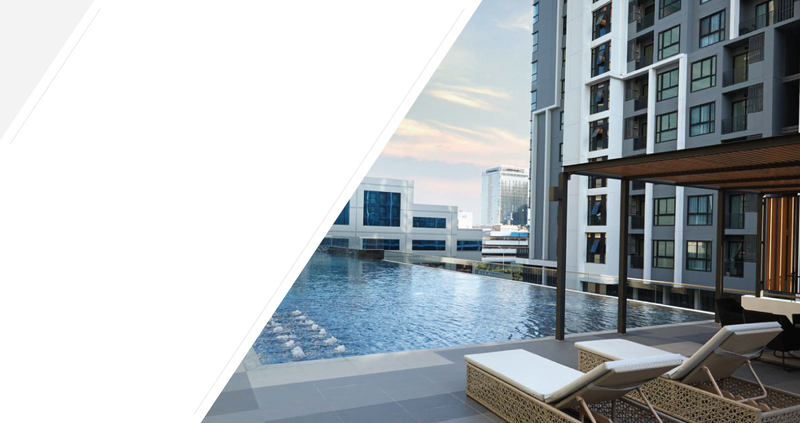 In 2016, we have adjusted real estate development and management under the name of MBK Real Estate to cater business expansion and development of upcoming projects on prime locations in Bangkok and the vicinity. Meanwhile, Plan Estate Co., Ltd. is still in charge of property management, maintenance, sales and marketing to boost the value of properties under MBK Real Estate. Our subsidiaries include property management, property consulting and valuation businesses. MBK Real Estate is committed to total real estate solutions from pre-sale to after-sale. 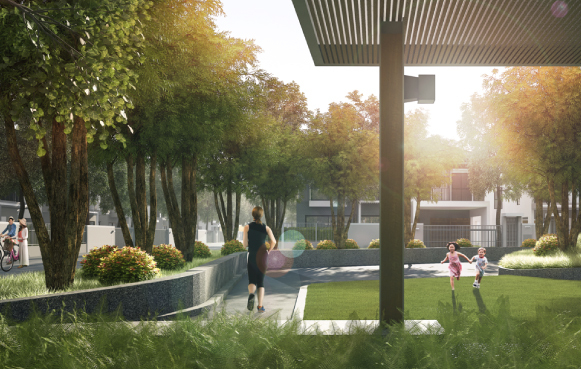 We focus on unique project design, functions that respond to quality living, and attentive services to create a truly happy living community for every family.